Jordan creates and integrates interactive music and audio for clients around the world. 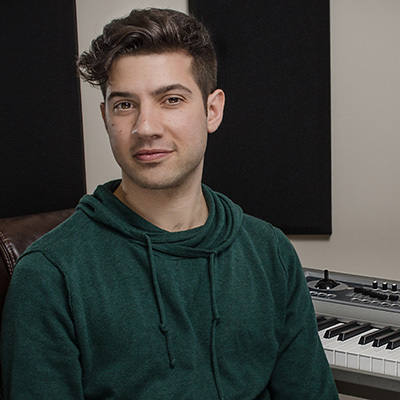 In 2011, he founded Freq Wave Studios to focus on helping other developers and producers with the sonic side of game and application development. From project to project, Jordan has had to fill different roles ranging from composer, sound designer, audio engineer, producer, casting/voice-over director, and integrator. More recently Jordan has been creating interactive media with binaural audio (3-D sound) for Virtual Reality.